Step into Mary's Magical Universe, where there are always new adventures to discover! Members of The Club are invited to enjoy the cream of the crop with access to exclusive content and prizes. Entertain yourself with quirky quizzes. Indulge yourself you gleeful games. Or give yourself the gift of foodie fun with some playful printables. Not yet convinced? Try one or both of the complimentary samples below! Accept your invitation today. A world of wonder awaits. You won’t believe what YOU are doing this year! 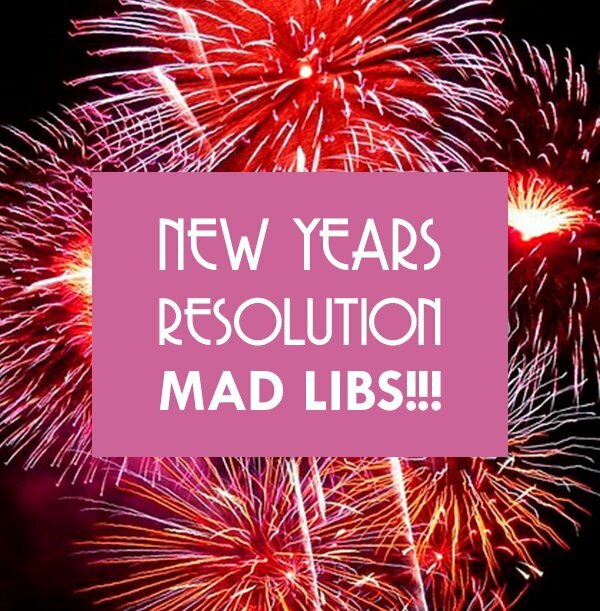 Fill out the Mad Libs form to find out about your silliest year yet. Find out what your favorite ice cream flavor says about you.